Comedy Summer 2017 Like Saiki Kusuo no Psi Nan? Watch This! [Comedy Summer 2017] Liked Saiki Kusuo no Psi Nan (The Disastrous Life of Saiki K.)? Watch This! High school is just the worst, isn’t it? At least, that is what we learned by watching Saiki Kusuo no Psi Nan. Kusuo Saiki was born with psychic powers, including teleportation and telepathy. 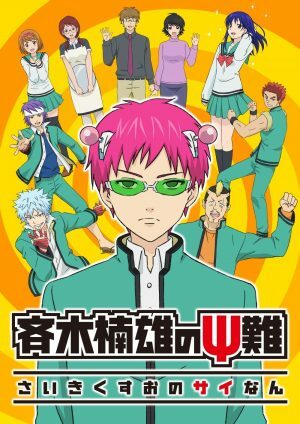 While other anime prioritize action and introducing a slew of villains to challenge the super-powered hero, this quirky 2016 comedy has Saiki spend all his time trying to hide his secret from his well-meaning but weird classmates. Presented as a series of sketches, Saiki Kusuo no Psi Nan perfectly uses slapstick humor to bring out the best of its over-the-top characters. Every anime season includes a handful of comedies, and this Summer, we have been blessed with two hilarious school-based series. 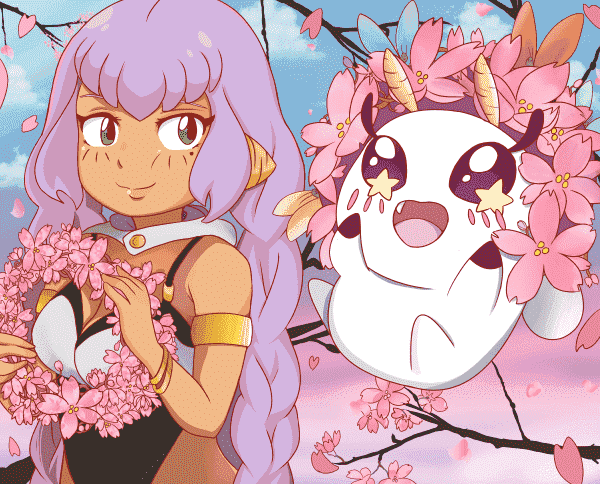 Welcome to another Honey’s Anime Like This? Watch That! 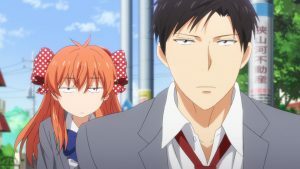 Our two featured anime in this article are Aho Girl and Keppeki Danshi Aoyama-Kun. 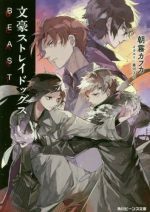 Since neither deal with the supernatural, it might seem like they do not share all that much in common with Saiki Kusuo no Psi Nan. 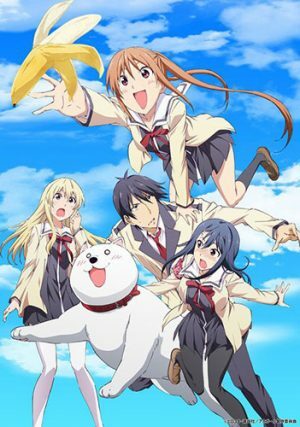 The former might be true, but we are here to prove that Aho Girl and Keppeki Danshi Aoyama-Kun not only scratch the itch left by Kusuo Saiki but the three series share many similarities. Strap in for a hilarious trip through high school with some loveable characters and their own personal adventures. 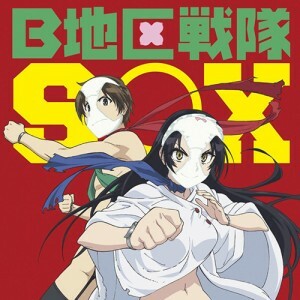 Based on Shūichi Asō’s gag manga, Kusuo Saiki wants nothing more than to live a normal life. The high school student is special, as he was born with psychic powers which allow him to read people’s minds, teleport, perform psychokinesis, and predict the future. On paper, these abilities might seem like a blessing, but they have forced Saiki to mature beyond his years to avoid anyone noticing he is different. This proves especially hard at school as he is surrounded by the weirdest and dumbest students in all of Japan. 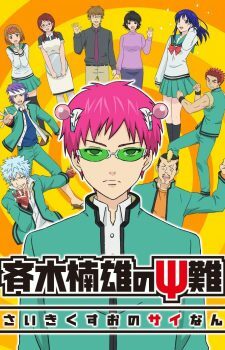 Instead of using his superpowers to make the world a better place, Saiki needs them to just survive another day at P.K Academy with Riki Nendō, a jock who's so stupid it renders telepathy impossible, and the delusional Shun Kaidō, who believes the world is ruled by an evil organization called Dark Reunion. 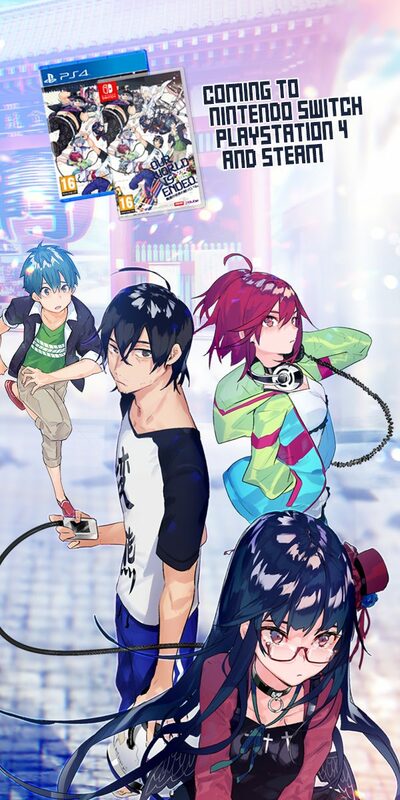 Liked Saiki Kusuo no Psi Nan? Watch Aho Girl! Yoshiko Hanabatake is an idiot. Actually, that might be an understatement. Yoshiko takes the basic concept of stupidity and raises it to a whole new level. Somehow managing to constantly earn a zero on every single exam, her lack of intelligence is not only demonstrated via her academic records but her social behavior as well. Free-spirited to a fault, Yoshiko has no sense of boundaries and constantly sticks her nose in other people’s personal space. This trait ends up being particularly frustrating for her neighbor Akuru Akutsu, who is her direct opposite in terms of personality. 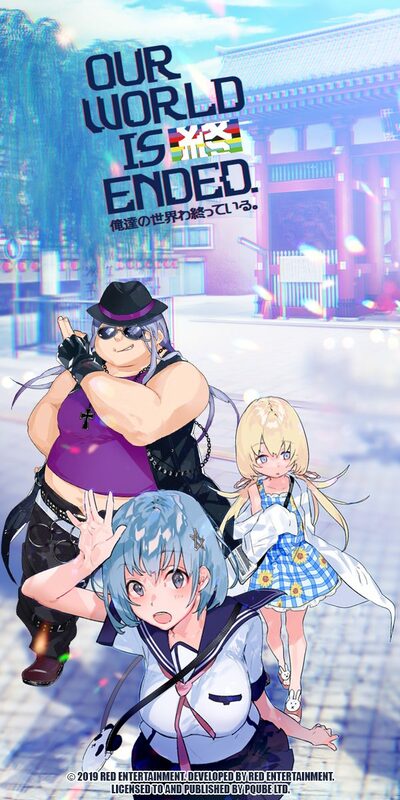 With the kind-hearted Sayaka Sumino, Akuru spends most of his time struggling to keep Yoshiko grounded while trying to get some time in for his own studies. Prone to violent outburst, he does not hesitate to try and beat some sense into Yoshiko, but before long, she is back to her usual banana loving self. Is Yoshiko really a hopeless case? or will Akuru manage to guide her onto the right path? Although Akuru is not Aho Girl’s protagonist, he shares a lot of similarities with Saiki. They are both serious and straightforward characters who are trapped in a high school setting designed to annoy and frustrate them. Despite his unique abilities, Saiki is the only normal student at P.K. Academy, which forces him to use his psychic powers to just survive another day. 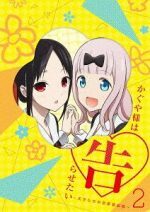 Yoshiko might be the dumbest student ever, but she is hardly alone in her weirdness; the Public Morals Chairwoman and a shy delinquent named Ryuichi Kurosak both developed an unhealthy obsession with Akuru. As the show progresses, these two straight men start to warm up to their quirky classmates and learn that there is more to them than meets the eye. Yoshiko might have set a new standard for all blockheads to aspire to, but Riki Nendō is hardly far behind. Despite Saiki being a borderline god, the only person he fears is Riki. As a large and muscular student with a mohawk, Riki’s contradictory and overly friendly demeanor forces the psychic to always be on edge while in his presence. Yoshiko has the same effect on Akuru and her teachers, as she often leaves them dumbfounded because she never behaves in a way a rational person could comprehend. Yoshiko’s lack of foresight leads to hilarious and often painful situations for herself and those around her, even children can’t quite understand how she could possibly be so stupid. Despite her low IQ, Yoshiko knows how to enjoy life and her positive energy can be contagious, just like Riki. Comedy is about timing, something both series clearly understand. Since it is based on a gag manga, an episode of Saiki Kusuo no Psi Nan lasts only about four minutes; the humor is always on-point with jokes landing every other second. 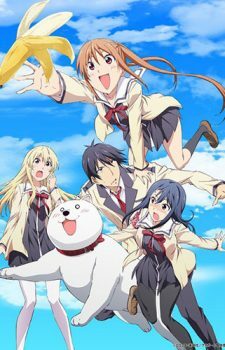 Although Aho Girl is a slice of life comedy, with each episode lasting around twelve minutes, the plot moves along at breakneck speed. It bombards the viewer with jokes, and before we know it, the episode is over. 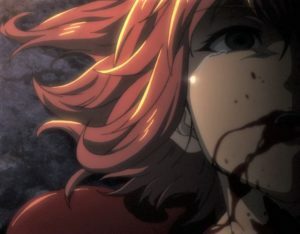 The original manga is limited to just four panels per release, therefore an episode of the anime adaptation contains a few different plotlines. 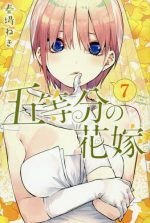 Saiki Kusuo no Psi Nan and Aho-Girl share similarities in their stories as well, with both series dealing with everyday situations like teenage romance, homework, and birthday parties. Yoshiko’s personality and Saiki’s powers lead these relatable events down unexpected and hilarious roads. 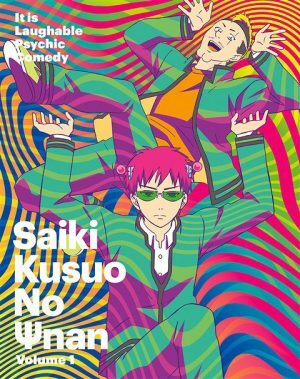 Liked Saiki Kusuo no Psi Nan? Watch Keppeki Danshi Aoyama-Kun (Clean Freak! Aoyama-kun)! Aoyama earned himself a reputation as one of the most promising high school soccer players in Japan. Due to his incredible skill, he was even selected to represent his country in the Junior World Cup. Unfortunately, this wonder-kid has one weakness. Aoyama – who spends his free-time running around on a muddy field – is a huge germaphobe. During a match, he never tackles and will only directly handle the ball using his hands if wearing gloves. In an attempt to overcome this challenging characteristic, Aoyama developed his own playing style called cleanliness, which makes him near impossible to touch while on the field. When not playing soccer, this handsome high-school student can often be found cleaning the locker room or coolly rejecting a girl’s advances. Aoyama and Saiki are defined by their ability to stay cool under pressure. Despite both having a fair amount to worry about, they constantly hide their emotions to present a subdued and calm persona. They are almost too good to be true. The soccer genius is popular, considerate, and always in control. He does not let his fear of germs dictate the way he behaves, instead, that weakness is used to his personal advantage. Similarly, Saiki handles his powers to improve his life and, whenever it is possible, help his classmates. As he needs to wear pink antennas to limit his destructive capabilities, Saiki easily can be identified as different but people do not judge him for it. Aoyama also does not hide from his phobia, as everyone in school knows and accepts it. Saiki Kusuo no Psi Nan and Keppeki Danshi Aoyama-Kun poke fun at genre conventions, with a special focus on slice of life anime. 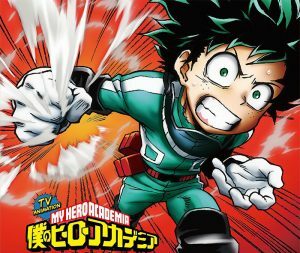 Saiki and Aoyama are parodies of the typical romanticized protagonist seen on many of these series. Their entire life is dictated by their own major flaw, which restricts their behavior so much that it somehow ends up convincing everyone that they are practically perfect. 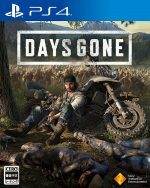 The side characters follow stereotypical story arcs, but they are taken to such extremes that it is impossible to not laugh. 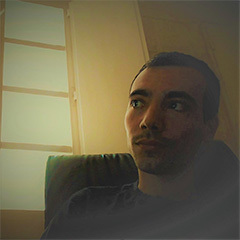 Other mediums are not off the hook either, as video games and Japanese television are often referenced. It takes more than a solid protagonist to create a great show, especially when it comes to comedy. Saiki Kusuo no Psi Nan and Keppeki Danshi Aoyama-Kun deliver an abundance of quirky side-characters. While Saiki Kusuo no Psi Nan is told strictly from Saiki’s perspective, as he goes through his day and reacts to his classmates and their thoughts, Keppeki Danshi Aoyama-Kun shares the responsibility among the large cast who observe Aoyama. 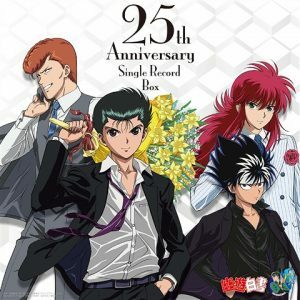 For example, one episode might follow the manga author Atsumu Ozaki, as he uses the soccer star as inspiration to create an antagonist who ends up eclipsing the hero in popularity. Another entry centers around Shion Narita, a closet clean freak who wants nothing more than to keep his fear a secret. 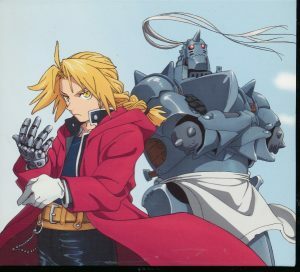 Soccer only serves as a tool to bring these characters together, it is far from the focus of the anime. Saiki Kusuo no Psi Nan, Aho Girl, and Keppeki Danshi Aoyama-Kun might be done by different studios and, on the surface, belong to unrelated sub-genres, but all three share a passion for slice of life shenanigans. If you loved watching Saiki struggle through his day, and cannot wait for the second season to start, we recommend checking out the other two mentioned shows. 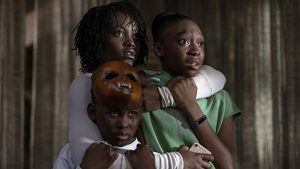 We hope you enjoyed reading this article and please let us know if you’ve seen either one of these series. In the future. 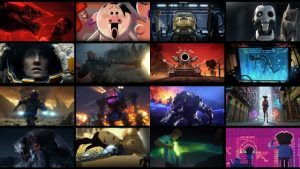 do not forget to re-check Honey’s Anime for more articles offering great recommendations.